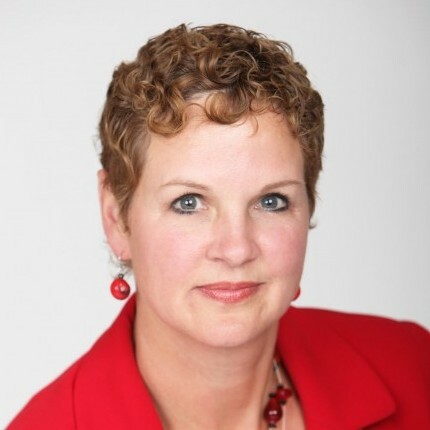 Mary Hart is an attorney and the owner of Hart Law in Asheville North Carolina. 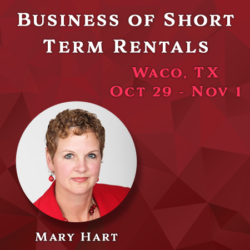 Mary has been practicing law for 26 years and has spent years teaching real estate investors and others how to accelerate and preserve wealth through Estate Planning, Asset Protection Planning, Investing with Self-Directed IRAs, Private Money Lending, Selling Real Estate through a Section 1031 Tax-Deferred Exchange and more. Mary particularly enjoys empowering others with the knowledge to live a financially successful life and the means to pass that wealth onto loved ones – which she considers to be the ultimate love letter! Although Mary enjoys the practice of law, she knows she can empower more people through education and wants to enrich their lives through financial knowledge! Mary believes that financial literacy is missing in the lives of most Americans as financial education is not generally taught in the school system and she hopes to help raise awareness of the importance of financial knowledge to the quality of life of all Americans. Mary established her law firm in 2006 in Asheville. She has been voted the #1 attorney in Asheville by MtnXpress (a local independent publication) twice in recent years. She is also the owner of Sunstone 1031 Exchange, LLC which serves as a Qualified Intermediary and Exchange Accommodation Titleholder for Section 1031 like-kind tax-deferred exchanges. Mary is a NC Licensed Realtor and an active real estate investor, owning several properties in North Carolina and Kentucky. Attendees of Mary's seminars share their experience! Have any questions about the conference? Send a line below.